The 2018 Skeena features 3 bedrooms and 2 bathrooms in a spacious, open concept 1088 square foot floor plan. Options and upgrades include, solar tubes in both bathrooms, exterior Smart Start trim for added curb appeal, and Luxflor lino throughout. The 2018 Coldstream maximizes every inch of the 1056 square foot floor plan. With two spacious bedrooms and two baths, this home is ready for new owners! Options include soft close cabinet hardware, stainless steel appliance package, and painted drywall throughout. Coming to our lot in May 2019, the Bruce boasts three spacious bedrooms and two bathrooms in this spacious layout totalling over 1200 square feet. This home features an upgraded lighting package, walk-in closet off the master bedroom, and separate utility room. This new home features a number of upgrades including exterior Smart Start trim, soft close cabinet hardware, solar tubes in both bathrooms, and LED lighting package. It’s located at lot 205 in Ranch Park, on Old Vernon Road in Kelowna. 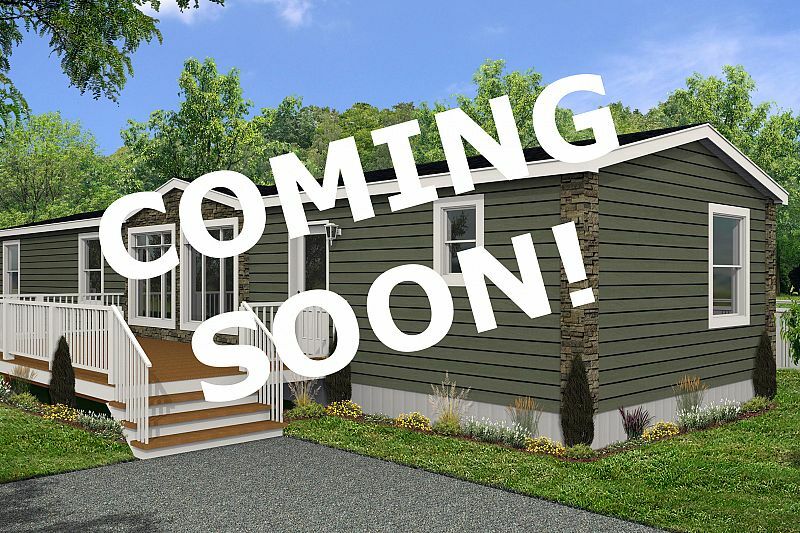 This 2018 home will be coming soon to Lot 219 at Ranch Park in Kelowna. This home features an oval tub/shower in the main bath, walk-in shower with glass door in the ensuite, stainless steel appliances, and upgraded lighting package in the kitchen and dining room. *exterior of home may differ from colored rendering shown. 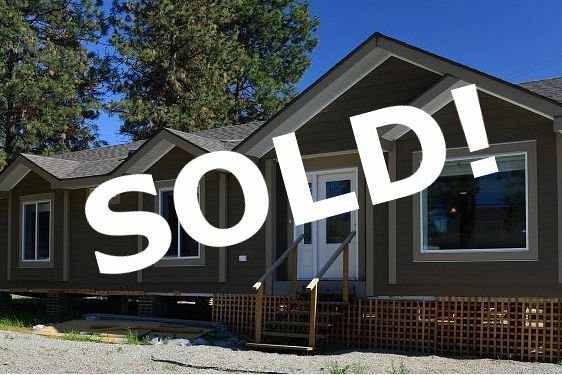 This 2018 build will call Lot 220 at Ranch Park in Kelowna home. This home features soft close cabinet hardware, upgraded lighting package in the kitchen and dining room, stainless steel appliances, and Clermont interior doors. This is the newest show home on our lot. This 2018 home features exterior Hardie cement boarding siding and Smart Start trim, 9' ceilings, Clermont interior door package, and stainless steel appliances. 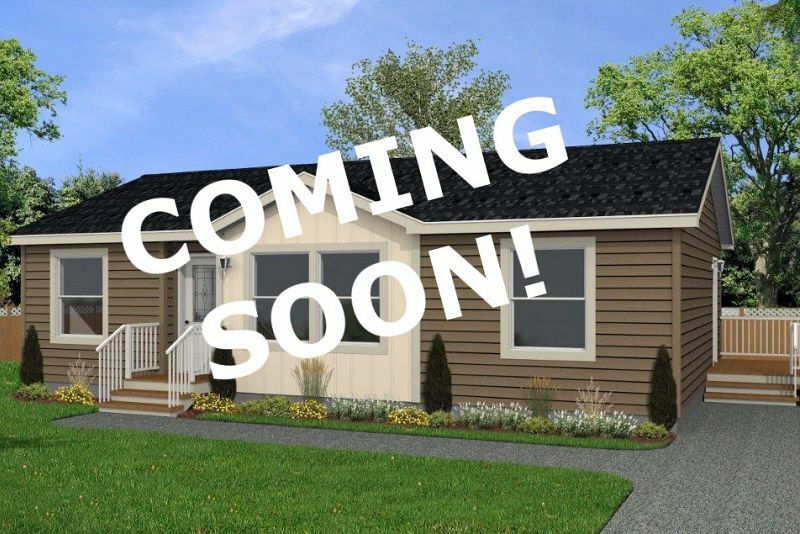 This new 2018 park model home features 1 bedroom, 1 bathroom, and separate utility room. The open concept living space is perfectly set-up to maximize a great view! The park model comes with upgraded Sequoia exterior siding and Smart Start trim, Clermont interior doors, and lighting package. 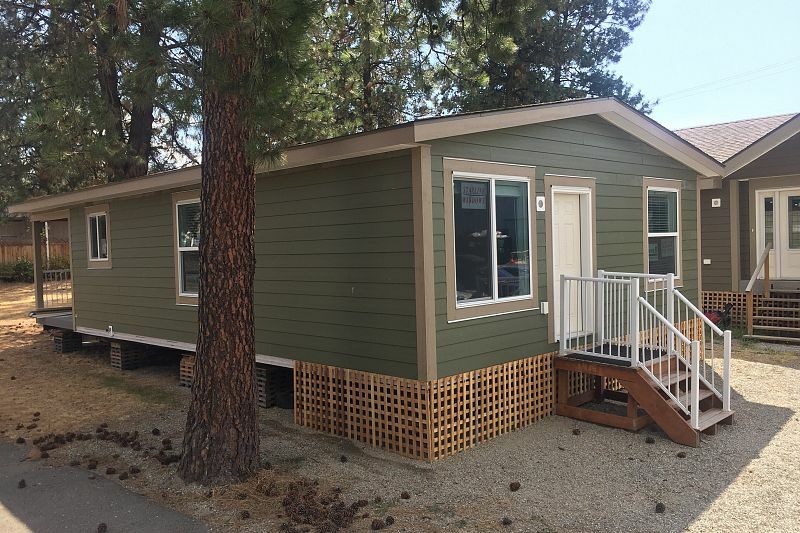 Located in Oliver, this new 2018 2 bed 2 bath manufactured home features upgraded Hardie plank exterior siding, a bright white kitchen with stainless steel appliances, covered back porch, drywall interior, and linoleum flooring throughout. 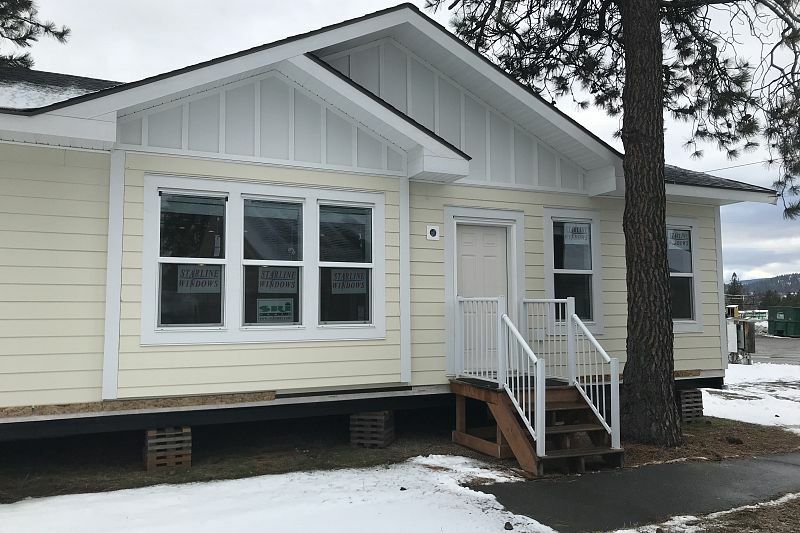 This 2016 modular home features 3 bedrooms, 2 baths, and comes with Hardie plank exterior siding, Smart Start trim, entertainer's island, and upgraded lighting package. Looking for the perfect new modular home? 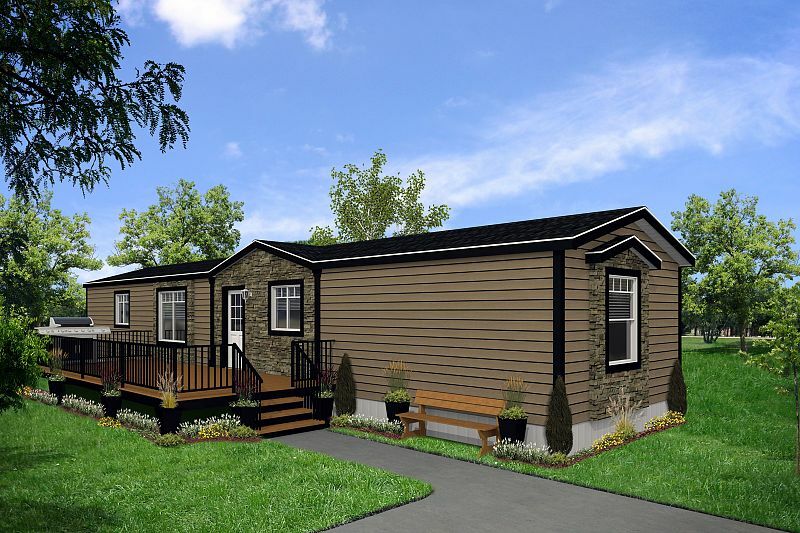 Lake Country Modular Homes Inc offers affordable modular homes from Canada's largest builder, SRI Homes. We are located next to the factory and we offer special pricing on all floor plans. We specialize in custom designs and modifications with our modular homes and each home that we sell reflects our client's unique needs. With over 39 years in the industry, our expertise is at your service. Let us assist you with everything from design & decor to financing, delivery & set up. If you are looking for an affordable new home now, we also offer complete turn key packages! Conveniently located in Kelowna, we service areas throughout the BC interior, including Penticton, Vernon, Merritt, Princeton, Grand Forks, Castlegar, Osoyoos & Nelson. 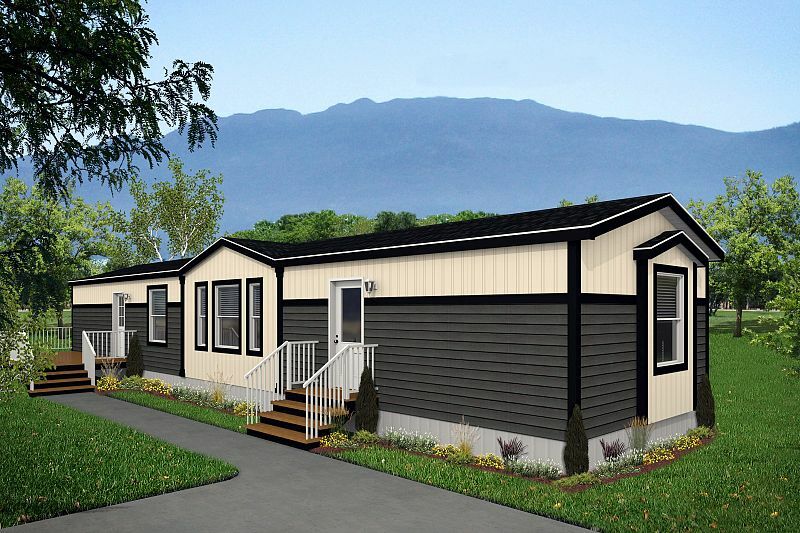 At Lake Country Modular Homes, we have our own trained staff to ensure that your custom modular home is set up to the strictest possible standards and we stand by our homes with excellent service. Our mission is always to provide quality, integrity, & service. Open 6 Days a week for your convenience. Closed Sundays and holidays. Call us today to discuss your modular home options!